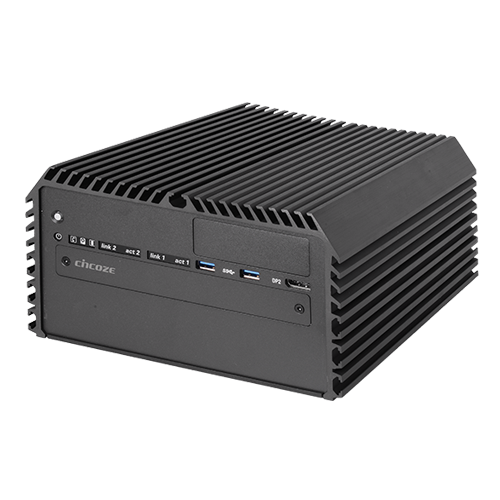 High performance fanless computers based on latest generation Intel Core and Xeon processors that can be easily configured to meet your exact requirements. 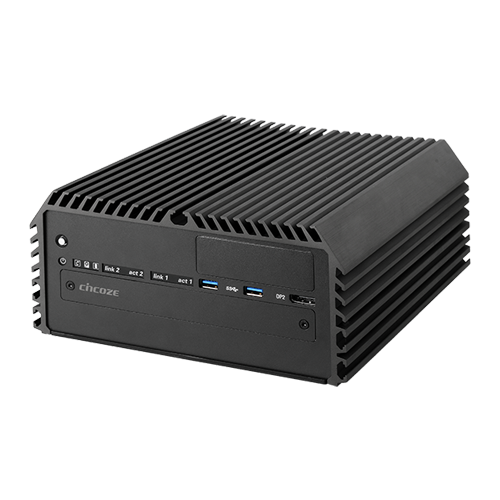 The cutting edge DX-1100 is a compact, high performance and modular rugged computer powered by the latest 8th Gen Intel® Xeon® & Core™ series CPU. With its size and performance, . . . 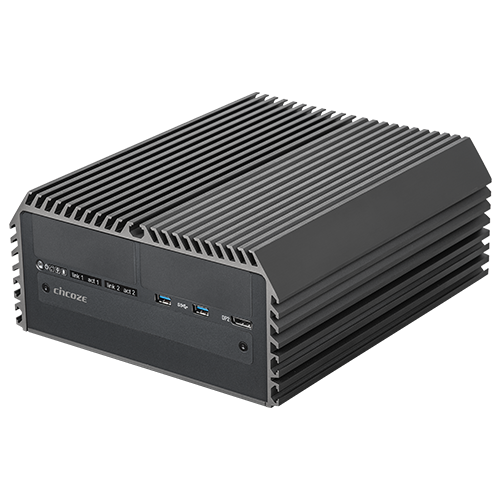 The Cincoze DS-1200 is powered by the latest 8th Generation Intel® Coffee Lake series CPU, combining high-performance computing within a rugged and versatile form factor. With a vast array of . . . The Cincoze DS-1201 is powered by the latest 8th Generation Intel® Coffee Lake series CPU, combining high-performance computing within a rugged and versatile form factor. With a vast array of . . . 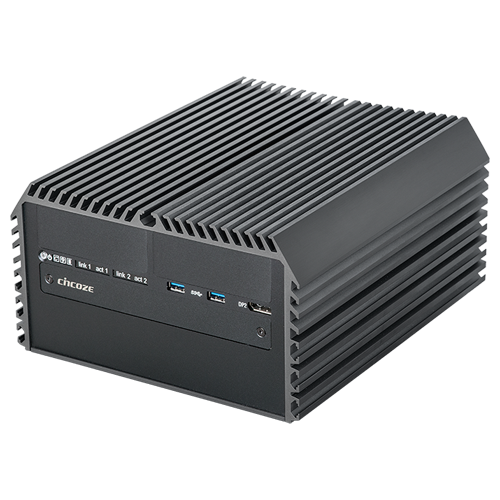 The Cincoze DS-1202 is powered by the 8th Generation Intel® Coffee Lake series CPU, combining high-performance computing within a rugged and versatile form factor. With a vast array of industrial-focused . . . 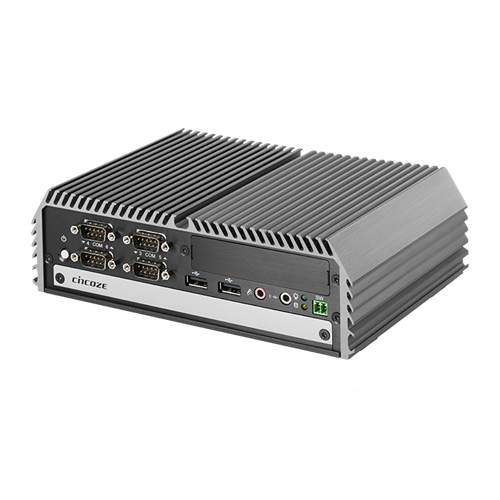 The Cincoze DS-1100 is powered by the 6th Generation Intel® Skylake series CPU, combining high-performance computing within a rugged and versatile form factor. With a vast array of industrial-focused I/O, . . . 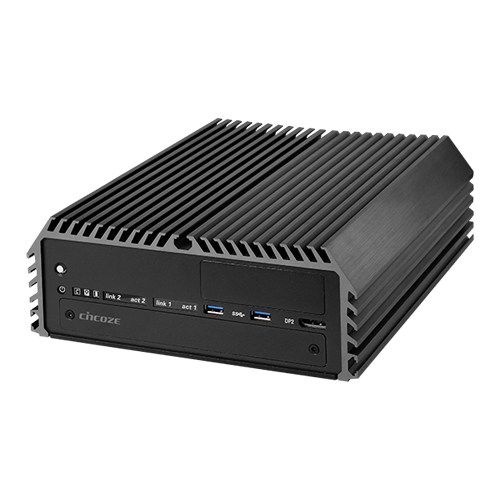 The Cincoze DS-1101 is powered by the 6th Generation Intel® Skylake series CPU, combining high-performance computing within a rugged and versatile form factor. With a vast array of industrial-focused I/O . . . 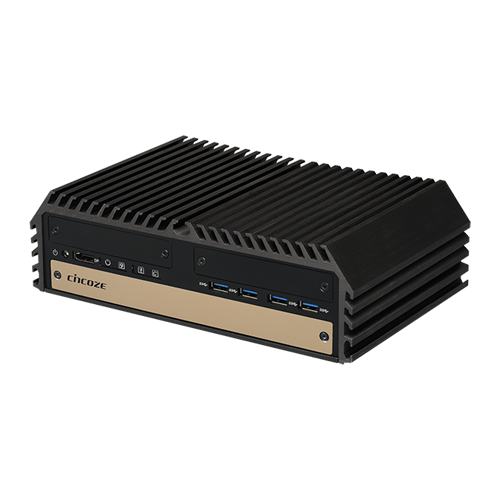 The Cincoze DS-1102 is powered by the 6th Generation Intel® Skylake series CPU, combining high-performance computing within a rugged and versatile form factor. With a vast array of industrial-focused I/O . 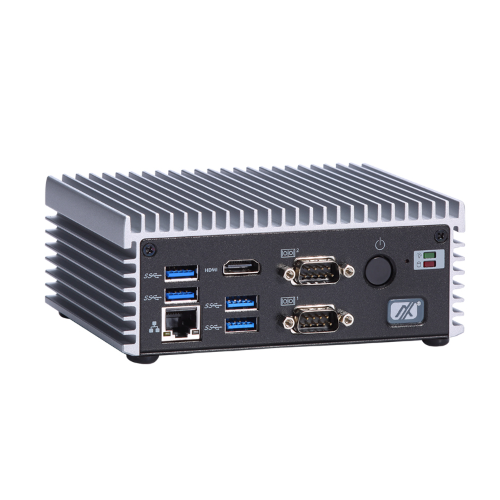 . .
With a unique & modular design, the P2000 series can either be deployed as part of an Industrial Panel PC or as a standalone embedded computer. Powered by the latest 6th . 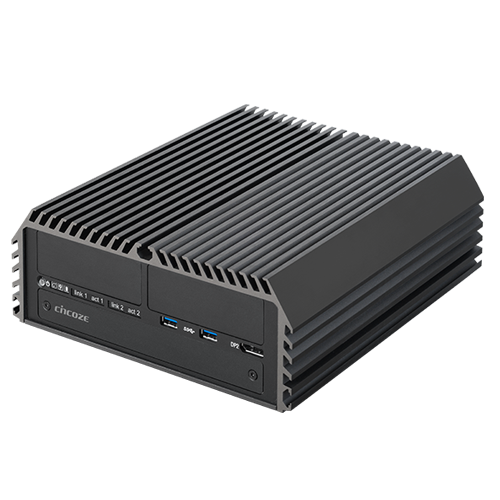 . .
To bring both excellent performance and ultra-low power consumption, the palm-sized eBOX560-500-FL PC is powered by the 6th generation Intel Core i7-6600U or Celeron 3955U Skylake CPU and is suitable for . . .